Known as Killkenny Black Marble it is in fact a finely grained carboniferous limestone which can show its fossils in a unique contrast. It was widely used in the late 18th and 19th Century for fireplaces. 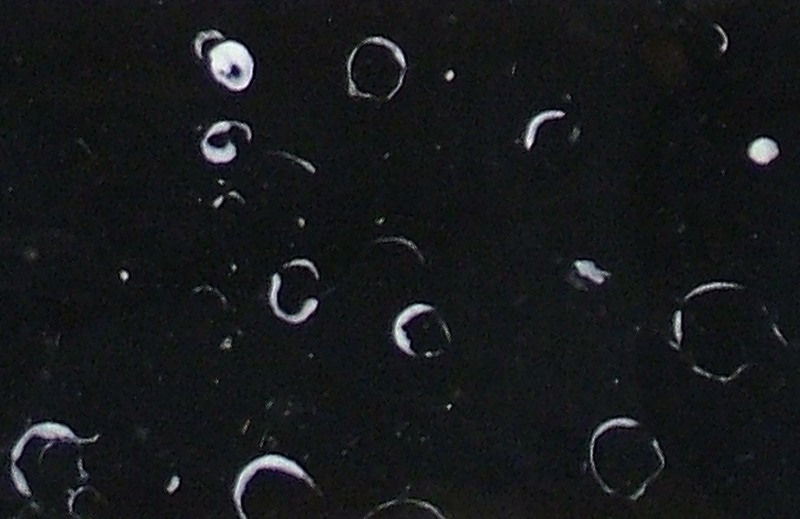 Sometimes it is densly fossilled and can also be found almost completely black, of a similar quality and appearance as Belgium Black.